Who are the services of the BCECC appropriate for? 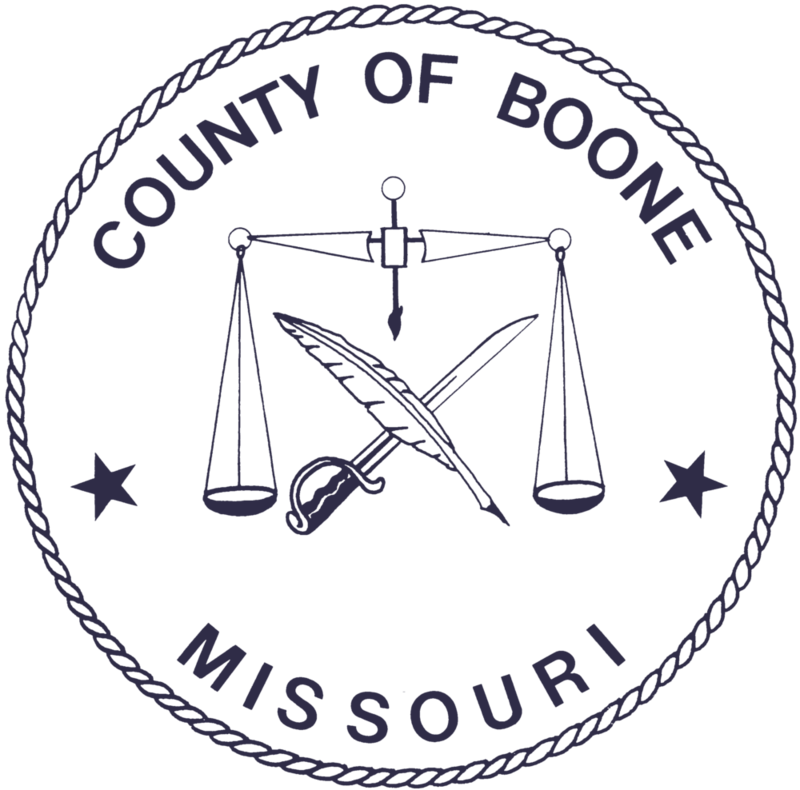 The two programs through the BCECC are targeted for any and all parents and caregivers with children ages five and under in Boone County. Screening and parenting help are preventative services and therefore, they are appropriate for all families. What is the cost of Triple P and the Screening Program for participants? These services are are offered through the MU School of Medicine with funding provided by the Boone County Children’s Services Board. Therefore, they are free of charge to families and participants. What if I am not a resident of Boone County? These services are provided through the Boone County Children’s Services Board and are specific to residents of Boone County. Please contact us if you are interested in these services and you are out of county. We may be able to help find services that are accessible to you. What if my children are older than five? If you have children older than five and you are interested in Triple P services, please contact us. There may be some services (i.e. seminars) that are still relevant for you and your family. Can parents and caregivers join the coalition? At this time, the coalition is made up of early childhood organizations and stakeholders. We have a newsletter available for parents and caregivers if they are interested in staying up-to-date on BCECC news and events. As a provider, do I have to become involved with both programs? If you or your organization is interested in working with the BCECC you can join the coalition, and/or become involved with one or both programs. There is no obligation to participate in both strands. Sign up to receive updates, events, and tips from BCECC delivered straight to your inbox.